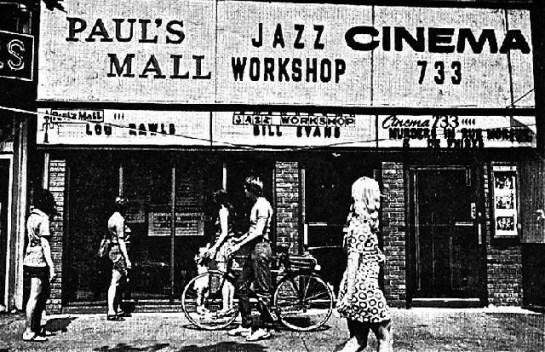 Paul’s Mall and the Jazz Workshop, located on Boylston Street opposite the Prudential center, was a popular music venue in the mid-1970s. 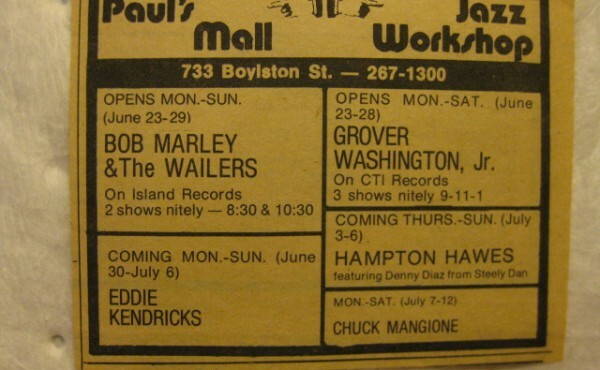 Paul’s Mall was a popular venue from it’s opening in 1963 until it closed in 1978. 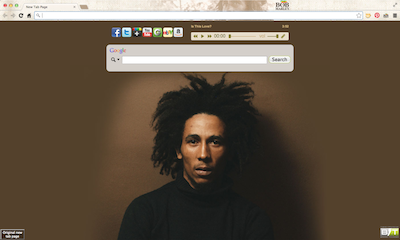 Before it was Pall’s Mall Jazz Workshop, it was the Unicorn coffee house. It helped introduce acts like Linda Ronstadt, The Stone Ponies, The Wailers, and Tom Petty and the Heartbreakers to the rock audience.